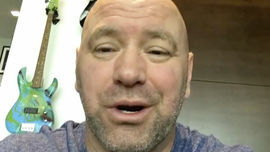 Dana White is the President of Ultimate Fighting Championship (UFC). He is just as confident in the octagon as he is in the boardroom. In partnership with Frank and Lorenzo Fertitta, White purchased UFC in 2001. The trio made it their mission to raise the profile of mixed martial arts (MMA). White grew up in Boston and had a good job at a hotel there. He eventually ran a boxing gym in the inner-city and taught a boxaeroics class. White fled to Las Vegas after getting threatened by the Mob. He opened boxing gyms and began managing fighters, including Tito Ortiz and Chuck Liddell. He and his wife, Anne, have three children – Dana, Aidan, and Savannah. 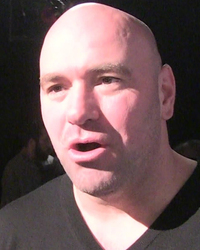 On Daniel Cormier: Gunning to Book 3 Big Fights!!! 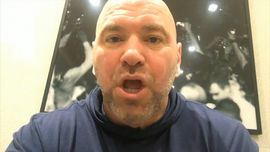 Conor Wants to Fight Cowboy?! ... Let's Do It!